Noteworthy By Jen: You Want Me to Teach Choir?! You Want Me to Teach Choir?! If there's one thing I know about, it's getting thrown into a teaching position I never expected. I taught K-12 for two years which included K-5 general music, middle school choir, and high school choir. Though I had been in choir myself and had even student taught in middle school choir, it had been soooooooo many years, I might as well have been starting over. I learned A LOT in those two years and I'm glad to pass on the most helpful things I learned. 1. Find a mentor teacher in the area. 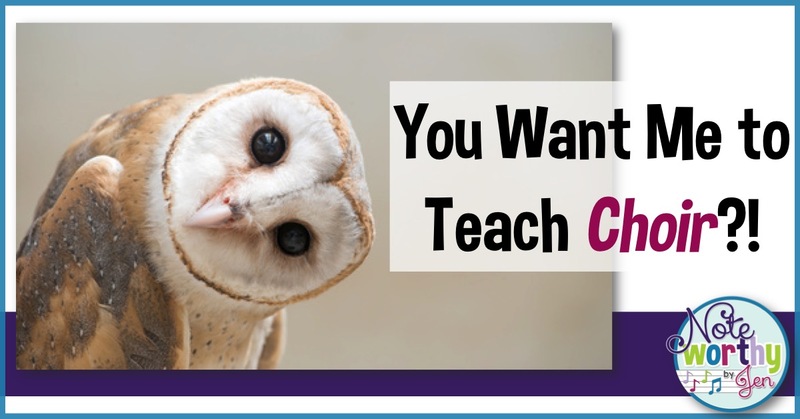 Mentor teachers are EVERYTHING when you are teaching something new to you. Go observe them, have them come observe you. Go to see more than one person so you can see different styles of teaching. You will learn more just observing and asking questions at the end of the day than most books will ever teach you. 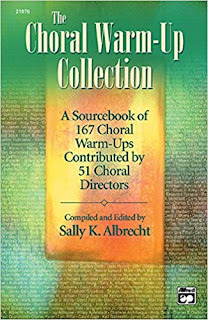 Ask them to see their choral handbooks, sight-reading, and any books they recommend to learn about choral teaching. 2. Seek out professional development opportunities. Who says an old dog can't learn new tricks? 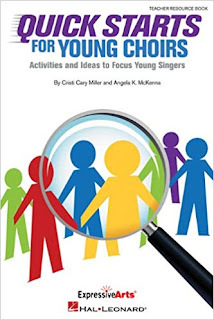 My choral directing and understanding of how to teach choir came so far in just two years. Much of it came from going to workshops where I could learn from the best of the best. Join your state vocal music association so you can network with other teachers who can point you in the right direction. 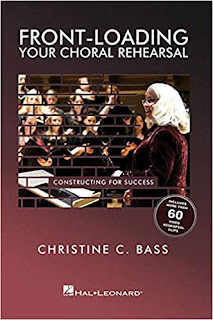 If you need tips on how to help your non-audition choir and above learn the basics, this woman is for you! I saw Christine Bass present and she was exactly what every new choral director needs in their life. Check out her book and I guarantee it will help you. She also has real video examples of what her choirs sound like at the beginning of the year and what happens along the way. It's real life! 4. Get some good warm-ups in your tool belt. Realize that when you are doing something new, that you have never taught before, you are going to make mistakes. However, keep in mind that you will slowly have successes too! No one became a world-class choral director over night. Be patient with the process and enjoy as your successes begin to build on one another. When you finally get to the point when you know a thing or two about choral directing, don't forget to help out the band director who just got "stuck" teaching choir for the first time in their life! You will know the feeling better than anyone else. Please note: Noteworthy By Jen is an Amazon affiliate. Links may be monetized to help support the upkeep of this blog.